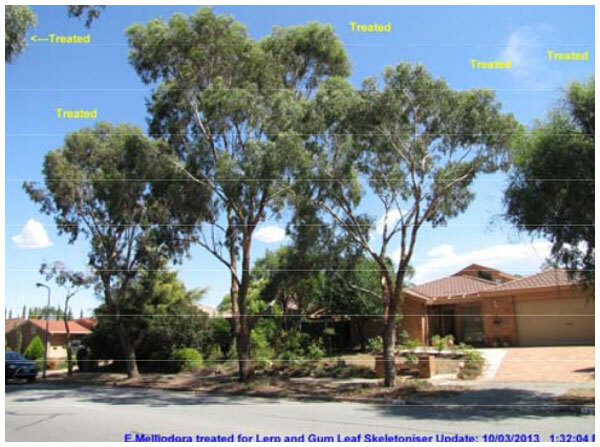 Eucalyptus trees are targeted by a number of deadly pests. 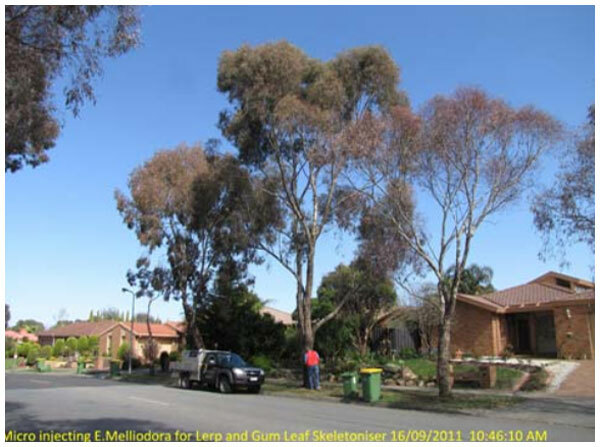 With Elmsavers, your treatment rejuvenates damaged trees and avoids unnecessary and costly removal!! been proven in the field and offer effective long term control.